The new Mozilla Firefox OS Developer edition smartphones only went on sale today and within just a couple of hours of being released, stocks have now sold out. The Mozilla Firefox OS Developer edition smartphones went on sale via the Geeksphone OEM startup based out of Madrid, this morning offering worldwide shipping, starting at just $119 for the Keon Firefox OS phone. The two versions of the new Mozilla Firefox OS Developer edition smartphones in the form of the Keon and Peak are essentially preview devices. Which have been crested to provide developers with the opportunity to put the new Linux-based open-source Firefox OS mobile operating system throughout its paces before the official release in June 2013. 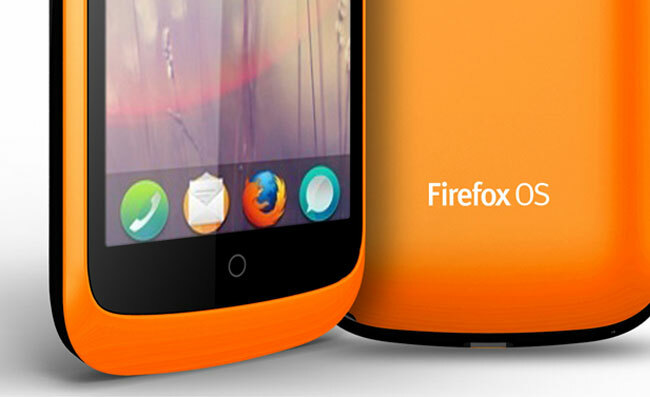 Firefox OS will be initially launching in 5 countries in June including Spain, Brazil, Portugal and Venezuela. The Keon priced at $119 is equipped with a 3.5-inch screen, Qualcomm 1GHz processor and a 3 megapixel camera, and 512MB of RAM, 4GB of ROM, MicroSD card slot, and has been designed to the budget conscious market and lower end markets.